Joint pain can be one of the most debilitating kinds of bodily pain that people experience in their lifetime and affects a wide population both young and old. Joint pain can include any part of the joint itself; ligaments, tendons, muscles, and cartilage. One common form of joint pain is arthritis. Arthritis covers over 100 varieties of joint diseases. Rheumatism arthritis and osteoarthritis are the two most frequent types of arthritis. 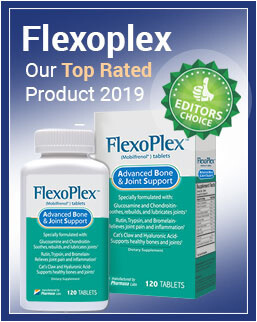 It is important to understand which type of joint pain that you suffer from so you can respond with the best alternative remedies for you and your situation. Joint pain can come and go throughout a person’s life; However, if arthritis advances, the joint can degenerate and can result in permanent disabilities such as; immobilization and deformities of the joint itself. In the book “Heal Your Body”, by Louise Hay, Hay writes on how arthritis in your body is a result of unresolved emotions. In her book, she explains that arthritis stems from feelings of resentment, criticism and not feeling loved. She defines arthritis in the fingers as a desire to hold blame and punishment. This is one form of healing stemming from body diseases such as arthritis that focuses on the emotional attachment to what ails your body and starts your recovery to healing. There are other forms healing that we will focus on in this article. A healthy diet is the number one way to overcome symptoms of the disease like joint pain. A good start to focus on the habit of eating better, is by minimizing the intake of meat and dairy products. This will help reduce signs of inflammation which is a big characteristic of joint pain resulting in arthritis. There are certain foods and spices that are effective remedies for healing and alleviating pain associated with arthritis. 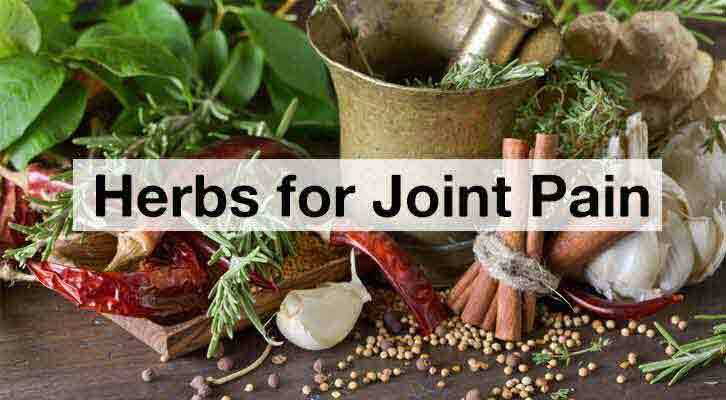 The following are the best spices, foods and herbs for joint pain that have been proven to prevent and eliminate inflammation in the joints which is linked to arthritis. The root of the turmeric plant is grounded to produce yellow colored powder. Turmeric originated in India and China. Take 3 grams of turmeric spice per day. Studies show that Turmeric works by preventing inflammation of the joint rather than reducing inflammation of the joint. 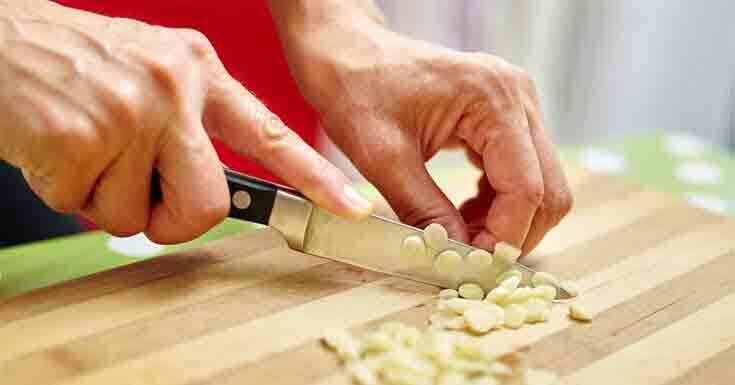 Garlic contains an anti-inflammatory compound called diallyl disulfide. Not only does garlic help with inflammatory and pain associated with arthritis, but it also fights damage caused to cartilage of the joint. Fresh garlic is the best to use over processed garlic, as it does not contain any preservatives and the fact that it is in fresh, natural form, means that its healing properties are more potent than if it was in a processed state. Ginger contains two important chemicals called gingerol and shogaol that block the pathways to inflammation from your body. Studies have shown that osteoarthritis can be reduced by the intake of ginger. A great way to take in ginger for your healing benefits is by boiling a fresh piece of ginger root, approximately 1-2 inches, into a tea. Boil the ginger in the water for 30-60 minutes before using it as a tea. Cinnamon, although not strong enough on its own, when mixed in combination with other foods and spices, can help with inflammation of the joints. Cinnamon contains cinnamaldehyde and cinnamic acid which inhibits cellular damage of the joints that have been damaged by free radicals. 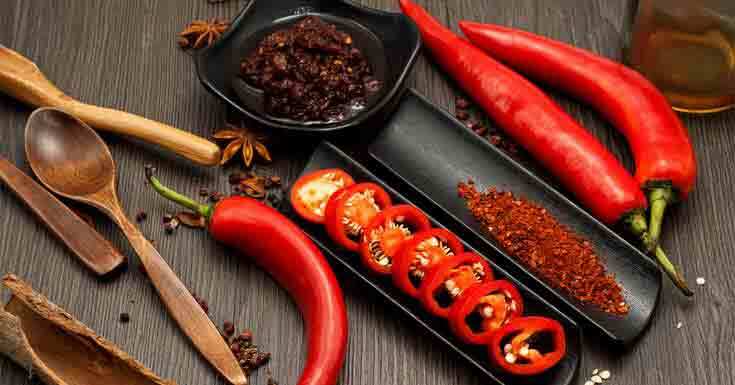 Cayenne spice is from chili peppers and contains capsaicinoids which help your body fight inflammation. Because cayenne is a hot spice, start with a small amount in sauces, sprinkled on your food, marinades or in rubs. The best thing that you can do for joint pain, is getting more essential fatty acids. Burdock Root is excellent for this as that’s exactly what it contains along with sterols and tannins. A good way to eat this root to gain all its benefits is in stir-fries. Studies have shown that licorice helps with helps dramatically with inflammation associated by arthritis by reducing free radicals at the inflammation source. Licorice contains glycyrrhizin which is what blocks and gets rid of the inflammation. It is ideal to use as a tea or in the supplement as a form of relief. Nettles is a very popular herb around the world that people use it for pain among other remedial use. It contains beta-carotene, phosphorus, iron, calcium, magnesium, protein, vitamins A, C, D and B complex. Nettles has amazing anti-inflammatory benefits as not only does it help with pain, but also builds strong bones. This is because, it contains silicon, calcium, and boron plus all the other minerals and vitamins associated with it. The best way to take Nettles is in the form of a tea. Take one cup of tea or more per day. Flaxseed is another excellent source for fighting inflammation. 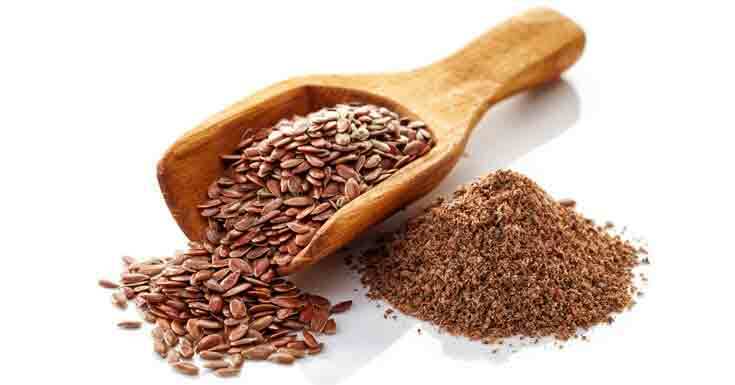 Since animal fats contribute to inflammation, flaxseed can be used to get your essential Omega-3 (ALA). This helps build a strong immune system as well as fights inflammation. Take two tablespoons of flaxseeds a day. If you have a sensitive digestive system, use flaxseed oil instead of the seeds. The best thing you can do for your body and its healing journey is to be gentle with it first and foremost. Next, limit foods that trigger inflammation, like meats and dairy products. The alternative body works like acupuncture and massage can also help alleviate symptoms of joint pain and inflammation. It is also a good idea to reference Louise Hay’s work and understand the emotional connection to different types of diseases in your body like arthritis associated with joint pain and inflammation. Next, continue your journey by using the above foods, herbs, and spices that you feel will work with your body and its healing towards pain-free joint health. You have many years to enjoy ultimate health so it’s important to take control of your well-being with alternative choices so you feel more knowledgeable and in tune with your body. Nevertheless, you can also turn to a joint pain supplement such as StimTein which could turn out to be a savior to all your joint pain problems.